You will never know just how much you value your breath until you can’t breathe…… just ask an asthma sufferer. Asthma is a condition which makes it very difficult for a person to breathe because the airways feel restricted. Asthma is a persistent lung disease which causes a person’s airways (that lead to a person’s lungs) to turn narrow due to inflammation. Studies have shown that nearly twenty-two million people in America are affected by this disease, out of which 6 million happen to be children. Allergies, exercise, stress and anxiety contribute towards asthma attacks. The medication as well as treatment for asthma can be very expensive…not just that, there are a lot of side effects that are unwanted. In reality, battling asthma in a natural way is slightly complicated; however the benefits that one receives by going the natural way are worth the effort and time. Find out what are the allergies that you have when you are asthmatic. Figure out what are the substances that trigger asthma attacks in you and then carefully avoid those allergens so that you can prevent further attacks. You should eat foods which help relieve the symptoms of asthma. 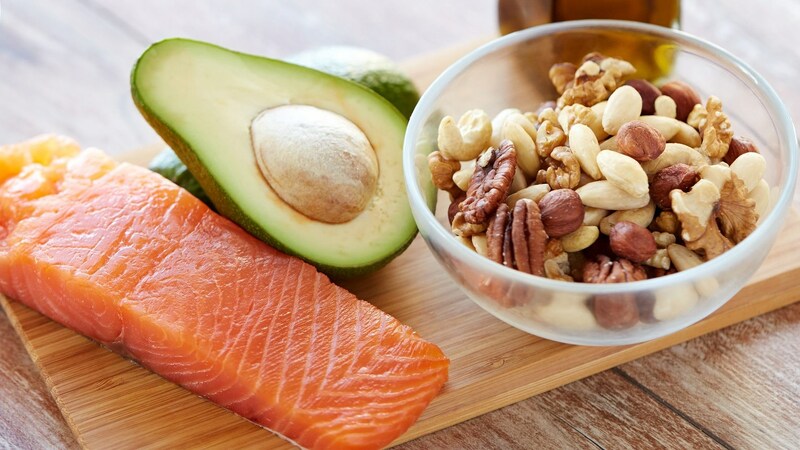 Some of the relieving foods are tuna, mackerel and salmon- all of which are very rich in Omega 3 fatty acids. The foods reduce fabrication of compounds that are inflammatory, improve the pulmonary functions, as well as prevent any constriction that could be caused because of exercise. Other products that help to reduce recurrence of asthmatic attacks are spinach, pumpkin seeds, almonds, cashews, sunflower seeds, tofu and beans (all of which are rich in magnesium). Veggies and fruits that are Vitamin B and Vitamin C rich help reduce inflammation and stress. Prostaglandins that are present in onions help relax the bronchial muscles as well as open airways. A very good source of Vitamin B6 is chick peas and they reduce wheezing. To prevent asthma attacks, stay hydrated. Also, one should drink water that is purified, distilled or chlorine-free. There have been studies that prove chlorine leads to irritation in the receptors within the lungs and throat. 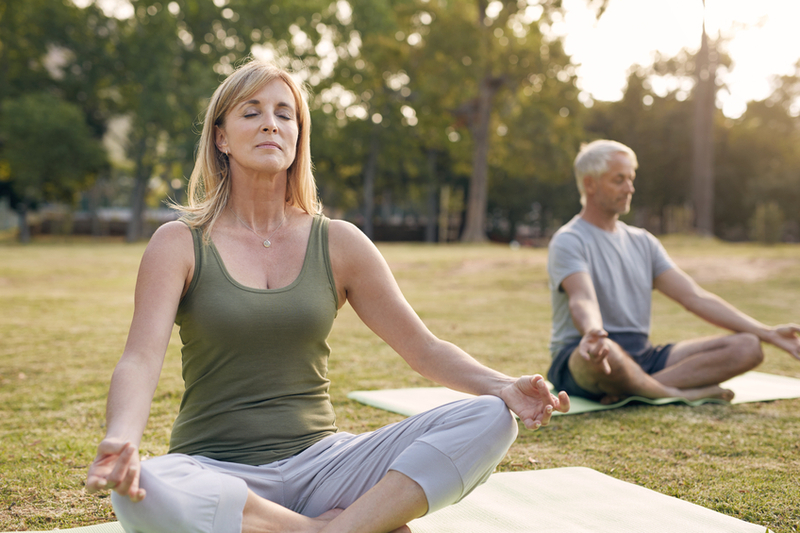 Practicing breathing exercises on an everyday basis works wonders for people who suffer from asthma. Slowing breathe and inhale through your nose…practicing this will slow and sometimes even stop asthma attacks. You must relax as you take deep breaths through your nose….exhale through your mouth as this will help strengthen your respiratory muscles. Consult with an expert so that you know which breathing exercises will help you strengthen the respiratory muscles. 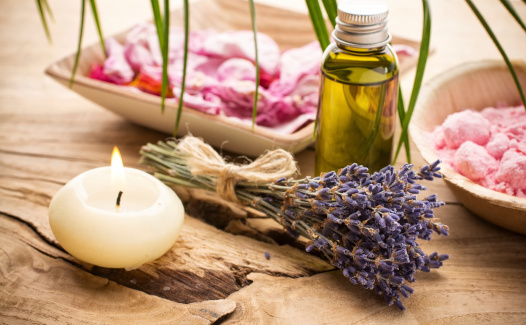 Majority people have reported that essential oil therapy works very well in getting rid of asthma attacks. Rose, Frankincense and Marjoram help the lungs to expand, thereby encouraging you to breathe deeply. Germanium, Lavender, Chamomile, Marjoram and Rose reduce any kind of respiratory spasm and also help as they relax the bronchial muscles. However, remember to test any such oil for allergens before you use them. You can use these oils by dropping a few drops in warm water (maybe in your bath), use on the sole of your feet or put in a humidifier. Eucalyptus and Lavender are the best to use when you are suffering from an attack as they immediately relax and open up the airways. Increasing the intake of magnesium helps a lot with asthma patients. Magnesium holds properties to dilate the bronchial passages, thereby preventing spasms that occur in these passages. Foods that are rich in magnesium are beets, bean sprouts, spinach and okra. In case you are not comfortable taking pills, you could easily get the benefits by taking magnesium supplements. simply a so called ‘morning drink’ as it serves as an asthma treatment. Green tea holds a compound named theophylline that helps to relax as well as support your bronchial tubes. 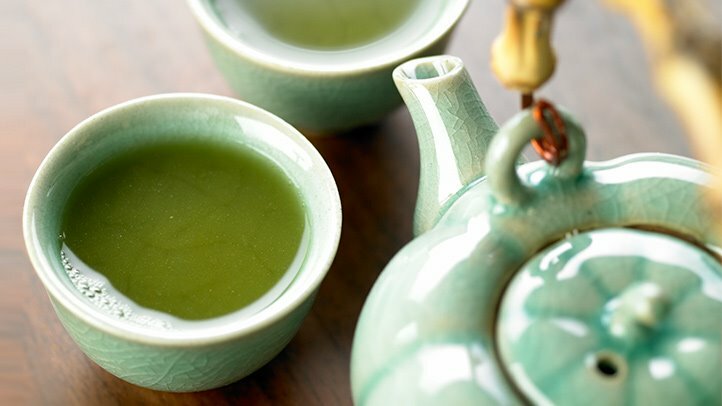 Regularly drinking green tea will result in fewer and less severe attacks. Asthma patients are generally allergic to pollen, dust, etc. 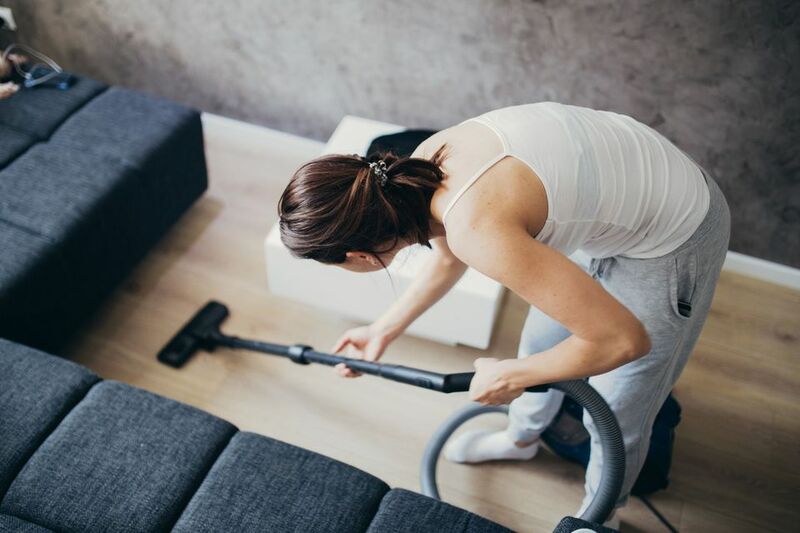 Therefore, make sure you keep the house dust free and clean. Stay away from fire places as burning wood affects the lungs and causes numerous breathing problems. 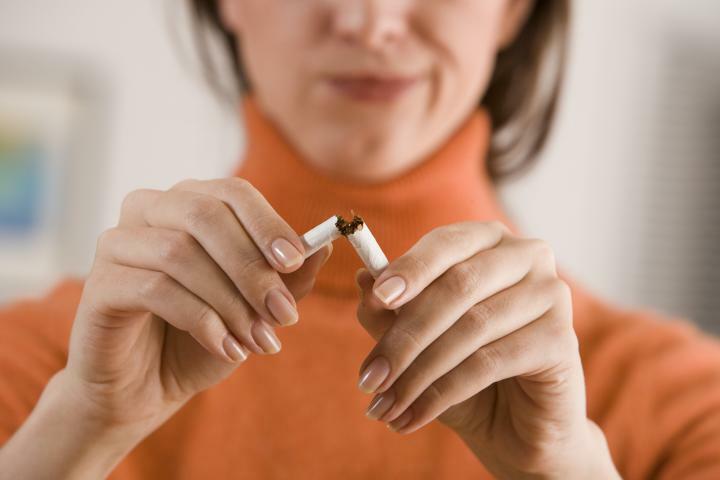 In case you are a smoker, it’s time you quit smoking! When you have asthma, you need to understand that the tiniest ash particle will worsen this problem for you. Stay away from smoking areas as the smoke can trigger an attack. Not just smoke, even alcohol is harmful for an asthma patient. Avoid consuming alcohol. 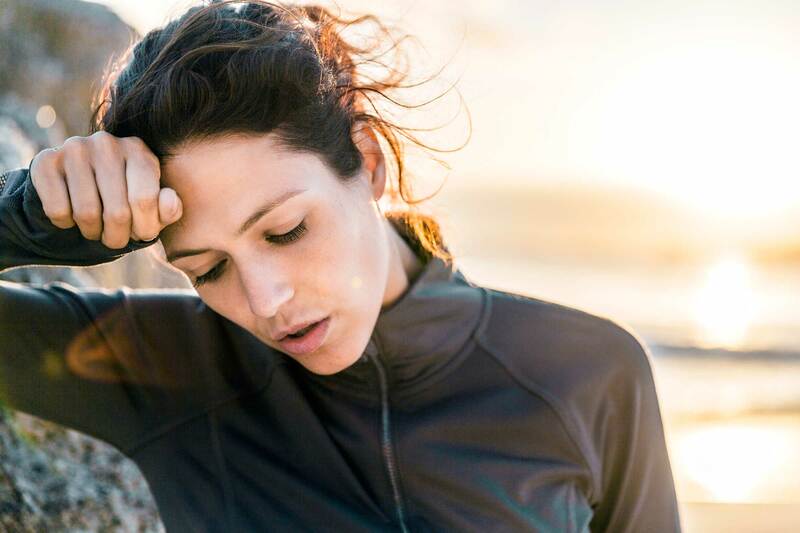 Overexerting yourself can worsen asthma, so keep in mind not to do any strenuous workouts or excessive exercises. Whenever you feel that you are about to get an attack, immediately take cold-water baths. It will help you with the wheezing and breathing. Remain calm when you are going through an attack. Anxiety and stress increases the intensity of asthma attacks. Vitamins and natural herbs help asthma patients. Go to a vitamin store to buy them or check online. 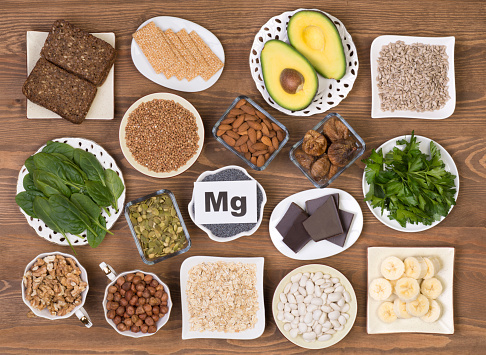 Study shows that people who take at least 400 mg magnesium every day have lesser chances of getting an asthma attack and it also reduces the symptoms as well as soothes the respiratory muscles. Keep away from high amount of salt or sodium as that diminishes the level of magnesium in one’s body. In case you feel that a certain food, nut, essential oil triggers an asthma attack, immediately stop the usage and contact the physician. Even though today, with medical advancements, there is multitude of treatments and medications that are available and can effectively treat as well as manage the problematic condition, majority people choose to naturally treat their asthma attacks. We would like to recommend that even if you choose to treat this condition naturally, kindly understand that you cannot completely replace the recommendations given to you by your doctor.